oooh….deep breaths now, as we prepare to move our family of 6 (+ 1 oafy Boxer) out to the country. We’re going to be living on the first 2 floors and helping my in-laws (who live in the basement) with basic cooking and cleaning, as some health concerns have left them exhausted yet willing to welcome 4 noisy kids into their barnhouse. Yep, a barnhouse! It sets up on a mound and was constructed to look like an old Indiana barn, complete with stone silo. Pictures will be coming soon as we prepare for this crazy adventure and we move our brood out to acres of open space. First, moving tips. We’ve been in this house for 8 years and have since added two kids and the oafy Boxer. The thought of living amongst piles and boxes all while homeschooling and cooking and laundry….oh, laundry. Rapid heart palpitations, I tell ya. How do you do this without losing your mind and living off of caffeine? And second….for the first time, we’ll have a dedicated homeschool room and I need ideas! It’s a decent sized room, but I need to decide in the next week or so what all I want to have in it and what furniture it still needs, as we’re having an auction and I need to choose what I’m keeping and what’s going – from both my house and my inlaws. So, for those that have a dedicated room, what do you love? Hate? Wish that you had? Don’t use? etc. I have 4 kids, 3 of which are school age, one of which is a monkey. My pinterest boards are coming along quite nicely, but message me, leave me a comment here – whatever works – and tell me what you would do if you could design your school room from scratch! Better yet, if you have pictures on instagram that you’d think I’d like, tag me (@kelsirea) – I’d love to see what you use, how you have your room set up, your ideas – throw it at me! A New Chapter and My *HUGE* Announcement! 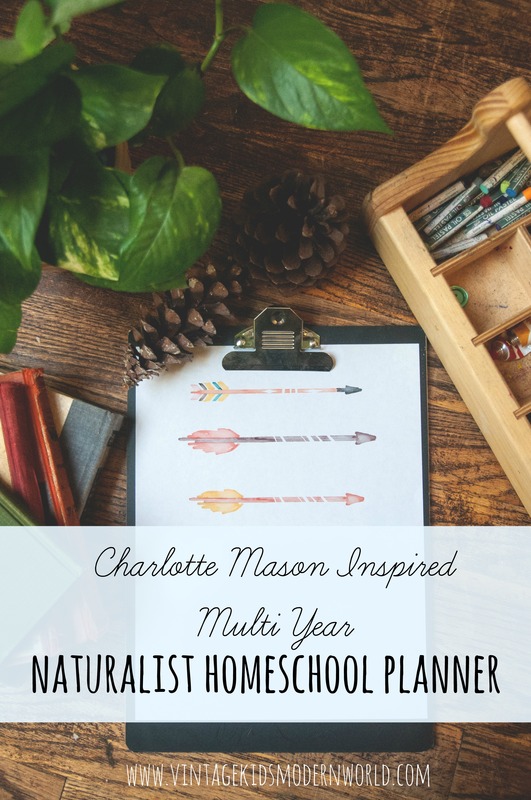 This entry was posted in Homemaking, Homeschooling and tagged homeschooling, moving | Bookmark the permalink.